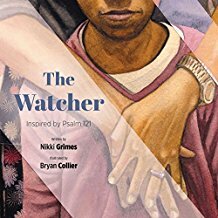 A strong portrayal of pious characteristics to foster empathy in kids; a fine addition to religious-themed poetry collections. 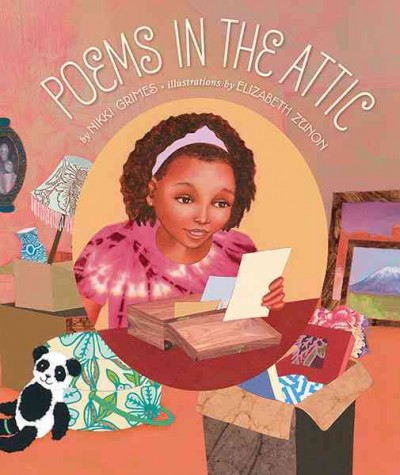 An excellent companion book that lends itself easily to a teacher's poetry unit, this is great choice for school and public libraries. 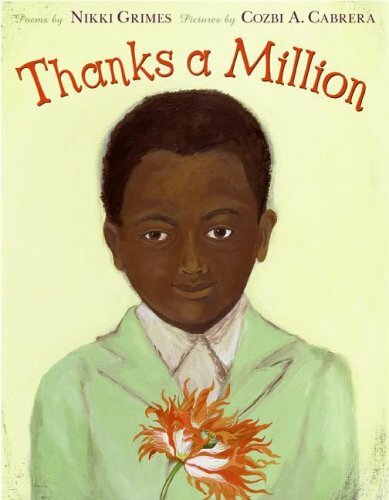 This unique and extraordinary volume is a first purchase for all middle school poetry collections. A short, sweet, satisfying novel in verse that educators and readers alike will love.